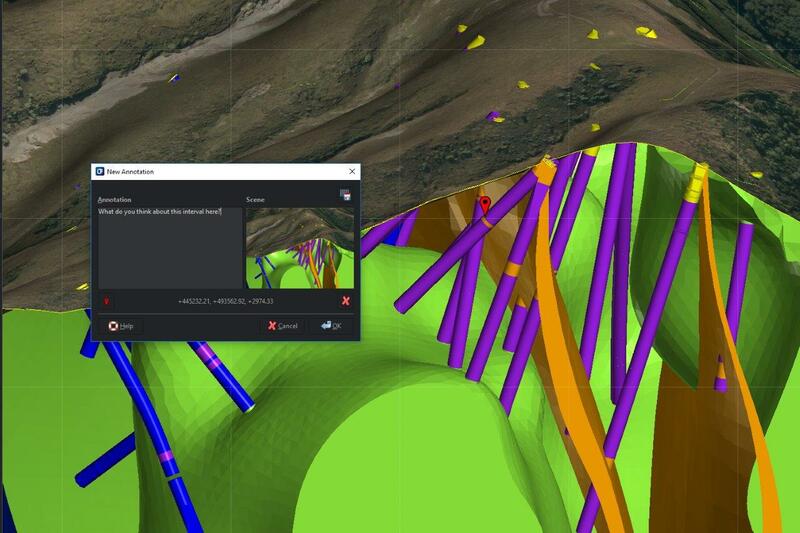 Christchurch, New Zealand: 10 August 2018 – Seequent, a developer of revolutionary visual data science software, has released Central 2.0 an advanced central management platform for an organisation’s entire geological modelling activity that connects geology teams and company executives to insights and data not previously available to improve geological risk management. 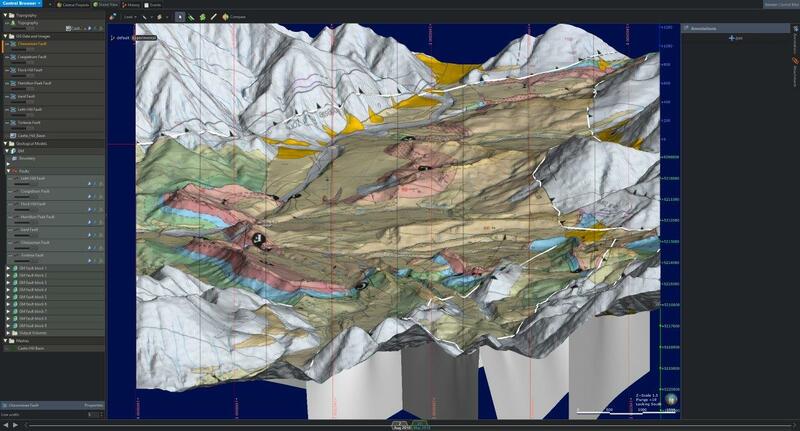 Central was developed for use with Seequent’s Leapfrog® 3D geological modelling software.as part of the company’s collaborative industry development process to better meet future needs in the mining and minerals, civil engineering, environmental and geothermal energy industries. Seequent has worked with dozens of organisations in each of its core sectors over the past six years to better understand how to help shift each industry to where it needs to be. It has backed this with multi-million-dollar investments in product R&D to extend the company's overall capability. Maloney says in today’s increasingly complex business environment, organisations are often running multiple projects at the same time and often from different locations, creating a huge amount of geological data that they need to rely on for important investment and environmental decisions. “Ultimately it’s about providing the insight and confidence organisations need to make time critical business decisions about their earth, environment and energy challenges. By enabling people to see stories within the most up to date data – it builds up a whole picture for projects – for example, allowing people to see sustainable ways of extracting value, or greater opportunities for clean energy. This provides a competitive advantage that delivers straight to the bottom line,” he says. Central was initially developed in collaboration with the Mining and Minerals industry, to provide a single source of truth for geological model risk management. The Civil Engineering, Environmental and Geothermal Energy industries have been pivotal in helping make Central 2.0 a truly cross-industry solution. 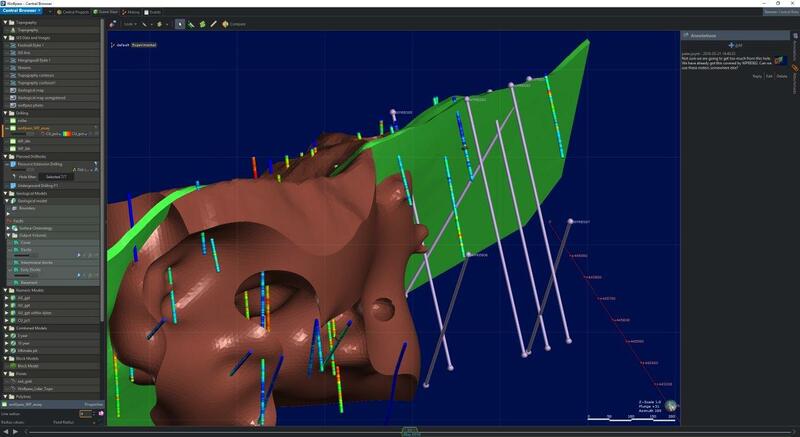 Uranium major Cameco Exploration Central, a key development collaborator, is rolling out Central organisation-wide to centralise and standardise all active exploration projects, research and generative 3D data as part of a broader plan to digitise its business. Central was designed to enable better collaboration between project teams and stakeholders and give a clear understanding about what's changed in a project over time and why. Central can be deployed either on premise or hosted in the cloud.